Your priorities are our priorities. deserve the best of care! 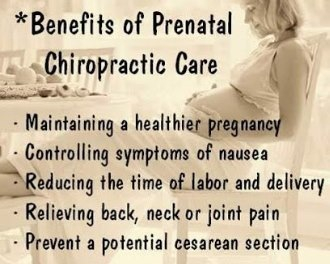 Make regular chiropractic care a part of your prenatal choices. Birth is an amazing experience and how you prepare throughout pregnancy along with who you work with will lead to a more fulfilling birth experience! Pelvic and spinal pain is common during pregnancy and up to 90% of pregnant women suffer from pain. Many of these changes are due to relaxation of the supportive ligaments. Together with postural changes this can cause pain in the neck, back and pelvis, buttocks, groin and legs. Webster Technique is a gentle method to balance pelvic ligaments, giving you longer relief from your adjustments. improving the function of the pelvis. During pregnancy, many common concerns and ailments can arise. It’s our goal to ensure you’re comfortable through each trimester. Many of our moms have reported that their birthing process took only 3-4 hours, progressing smoothly and ideally. If your baby isn’t in the proper birthing position as the due date nears, we can work with your body to make room for the baby to get into the head down position. Then, after your successful birthing experience, we can see your new bundle of joy so that they can express their full potential from the very beginning. 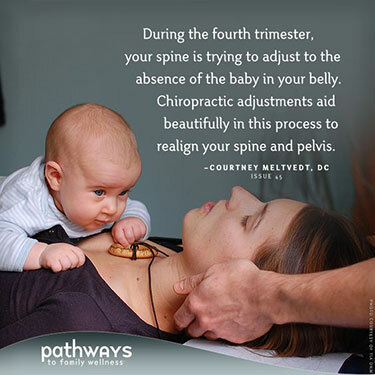 The techniques used at our family health chiropractic office are specific, gentle and appropriate for expecting moms and newborns alike. Being a Prenatal and Pediatric specialist you will see many expectant mothers in the lobby with you. We strive to make this exciting time in your life as comfortable and nurturing as possible. Our goal is to maximize your comfort and chances of have a natural, vaginal delivery.